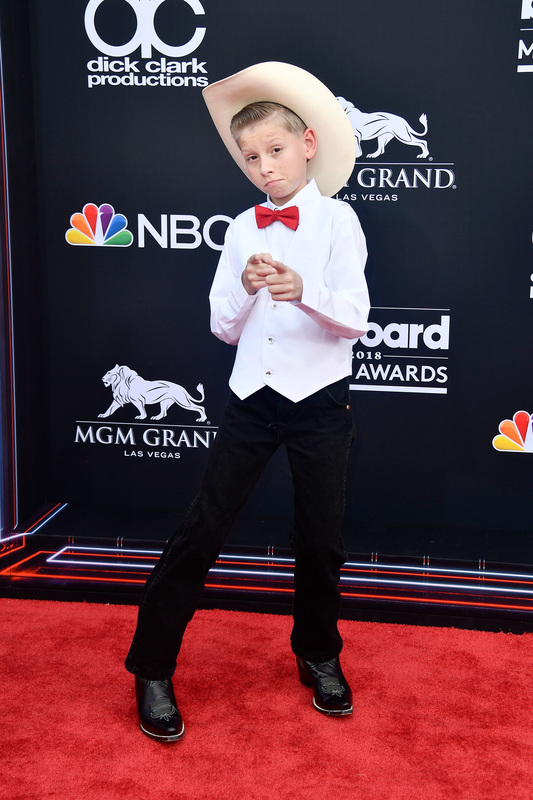 It was only a matter of time, just a couple of months actually, before a preteen boy captured in a viral video yodeling in a Walmart put out a record. Raised in the small town of Golconda, Illinois, Ramsey said his grandfather taught him to sing when he was 3 years old and he started performing at nursing homes, restaurants and fairs. “When I started to sing, I guess you could say it was good for a 3-year-old,” Ramsey said in a telephone interview. 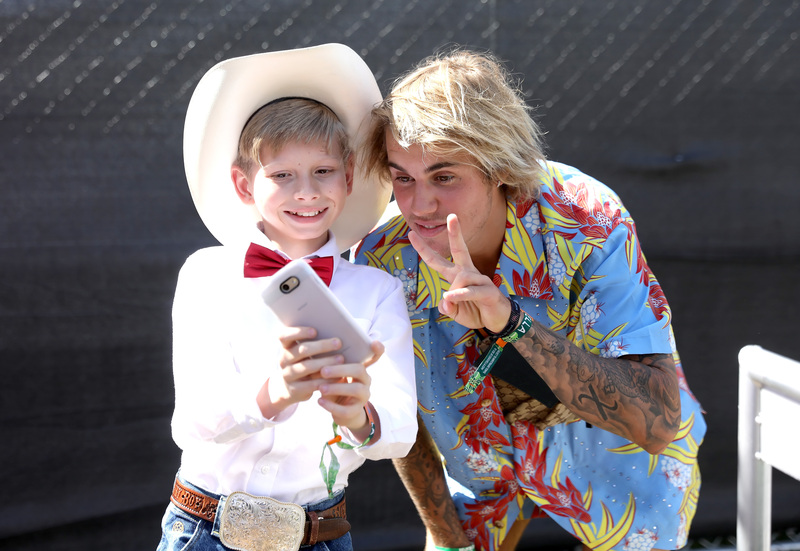 But it took him weeks to discover that his impromptu Walmart performance had gone viral because his family didn’t have Internet access at their home. They got a call from producers with “The Ellen Show,” and he was flown to Los Angeles — his first-ever plane ride — to be a guest on the show. Ramsey signed a record deal with Big Loud Records and Atlantic Records, and he’s been popping up everywhere, from Coachella, Stagecoach and the Grand Ole Opry. He will be opening for Florida Georgia Line at their Las Vegas residency later this year. Throughout all the excitement of the last few months, Ramsey said his main goal is to keep performing until he’s an old man.